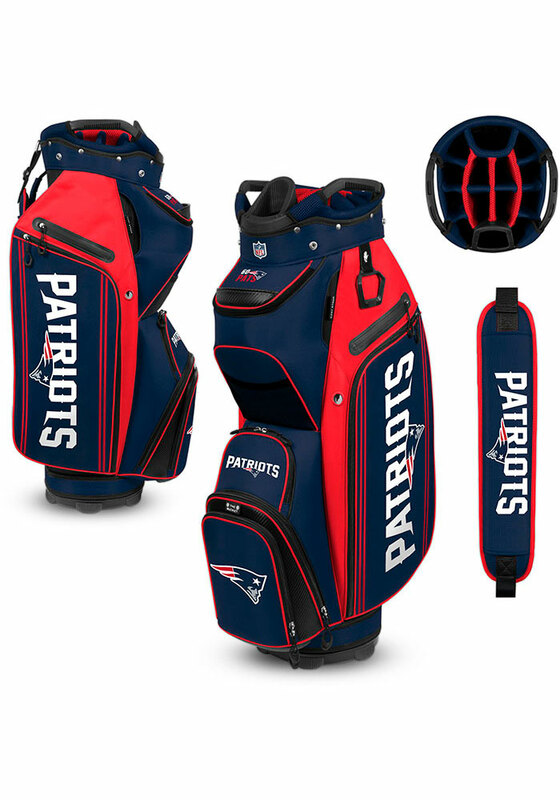 Take your New England Patriots to the golf course with this New England Patriots Golf Bag. This Golf Bag features a team logo on a golf accessory. Go Patriots!